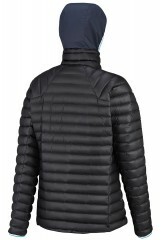 The Trilogy Synthesis is a bit of a revolution in down jacket technology. 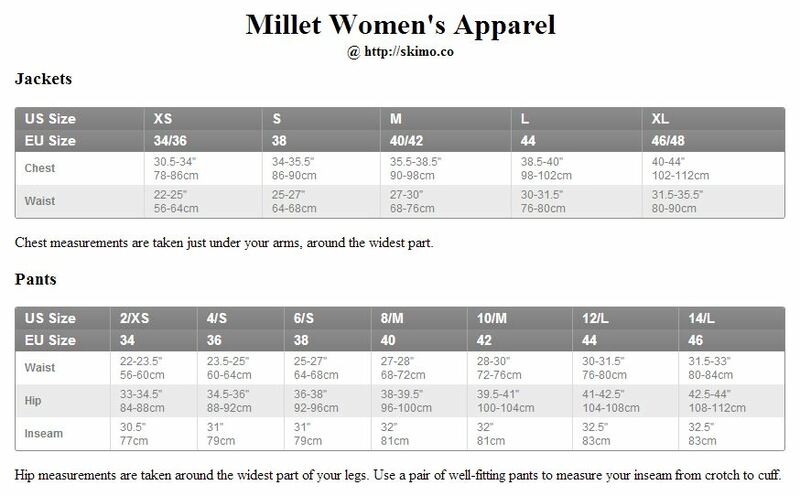 Using a Seamless weaving technology, Millet was able to baffle the feathers without using a sewing machine. 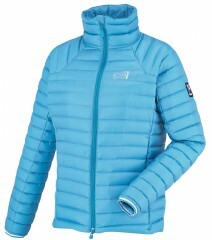 That means there are no holes through the nylon like in every other down jacket. 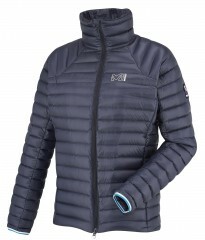 Which means the jacket is warmer and significantly more waterproof than the competition. It’s also a bit lighter since they didn’t need any string to sew the baffles (compartments that hold the down in place). 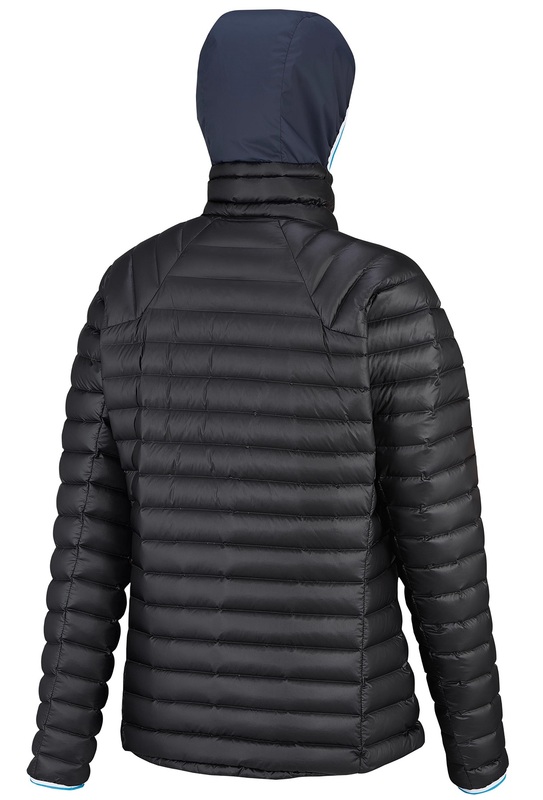 If you’re looking for an insulation piece that you can use as a mid or outer layer, look no further than the Millet Trilogy Down Jacket. Built-in balaclava hood fits under a helmet or can be stowed in the collar. Durable Water Repellent coating means you can wear it during precipitation. 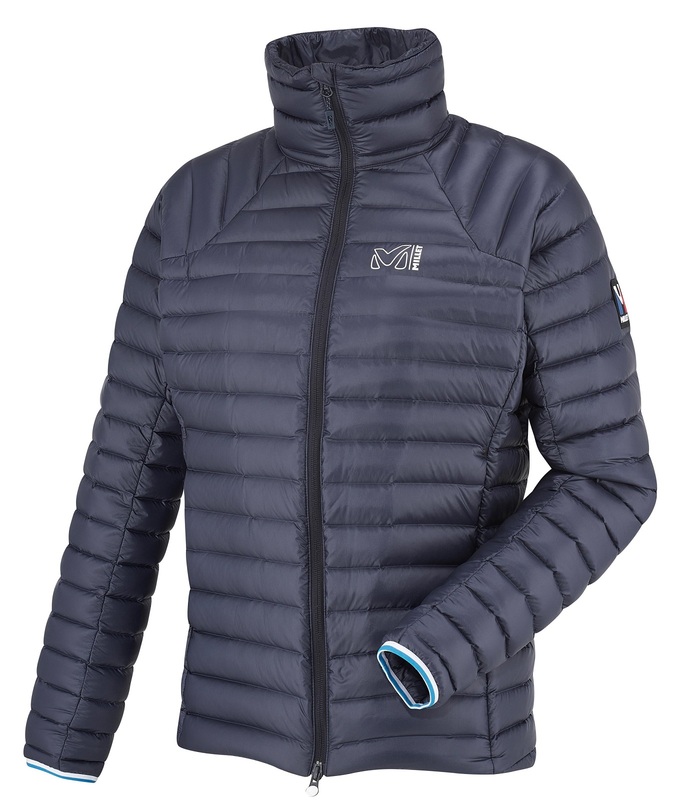 Seamless weaving technology levels up the warmth and water-repellency. Two zippered hand pockets and a large internal zip keep you organized. 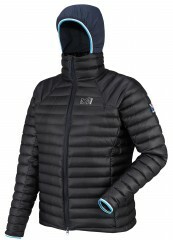 Jacket is sporty cut with adjustable hem, collar, and cuffs for a great fit. 700g fill of K DRY™ down is top-of-the-line lightweight warmth.